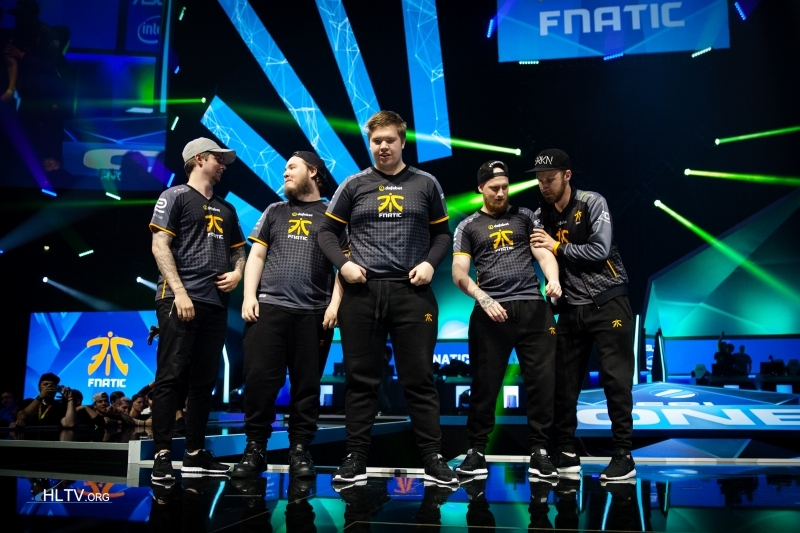 fnatic have secured their place at the $250,000 IEM Katowice after advancing to the closed qualifier’s upper bracket final with wins over mousesports and G2. Earlier today, the IEM Katowice closed qualifier began with 11 teams fighting in the best-of-three, double elimination bracket for three spots at the $250,000 event taking place from March 1-5. So far, the bracket saw the new-old fnatic taking one of the three spots, defeating mousesports 2-1 and the new G2 lineup 2-0. Natus Vincere will lock horns with Heroic for another spot tomorrow at 15:00, while the last spot will be decided in the lower bracket. G2, Tricked, EnVyUs, and Epsilon are still in the run as well, while three teams have been eliminated. For the entire bracket, go over to the event page. The North American closed qualifier also began today, where Liquid, Immortals, Misfits, and CLG lock horns for a single spot at IEM Katowice.